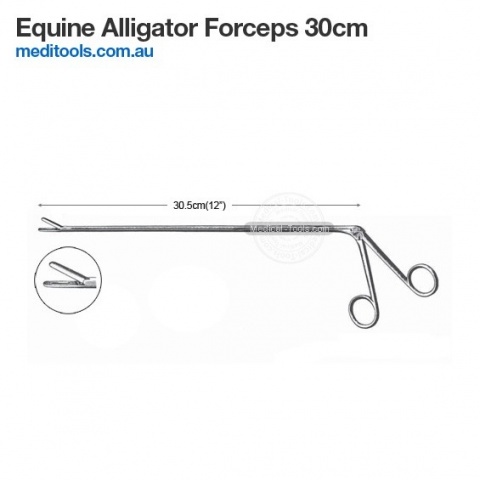 At Medical Tools we are committed to provid quality products and service to the Australian Veterinary industry. 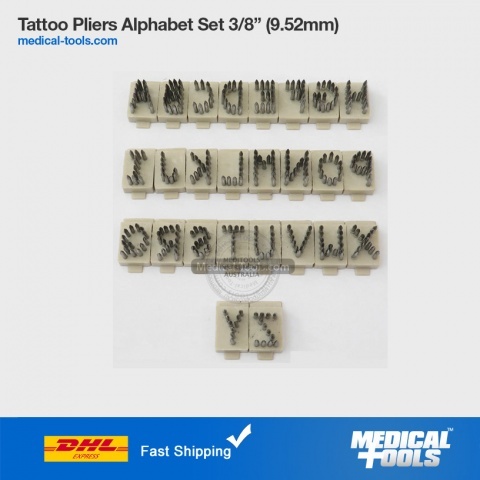 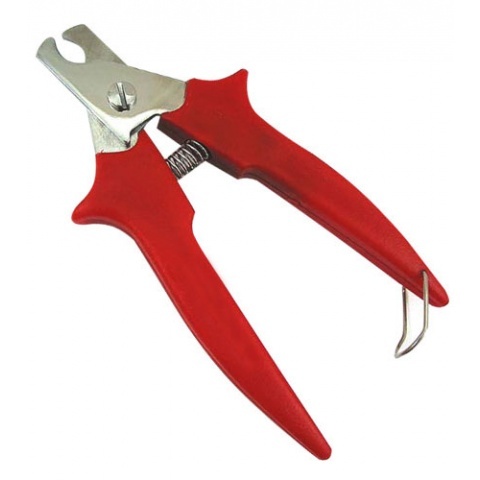 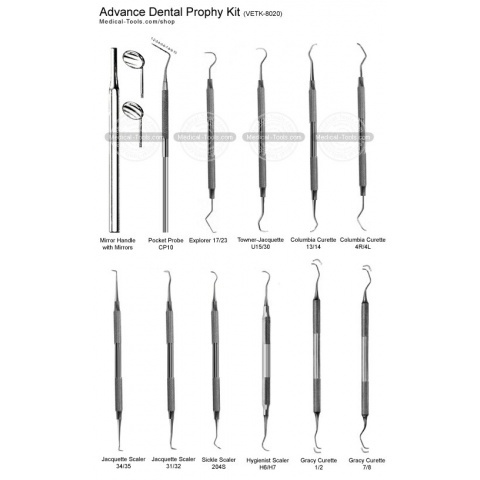 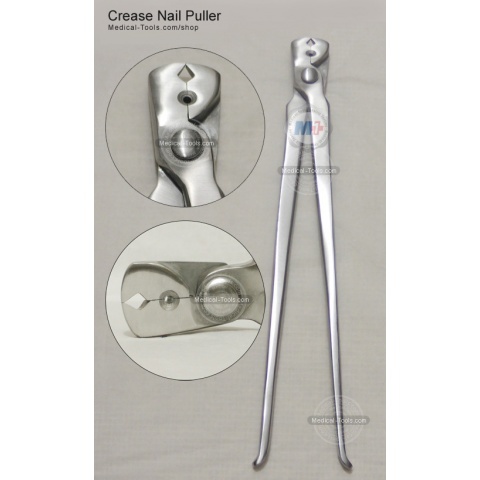 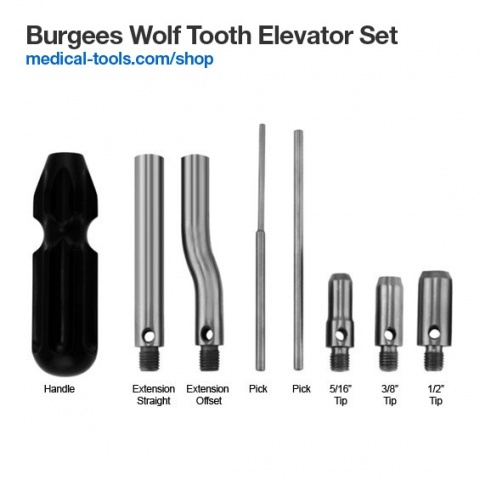 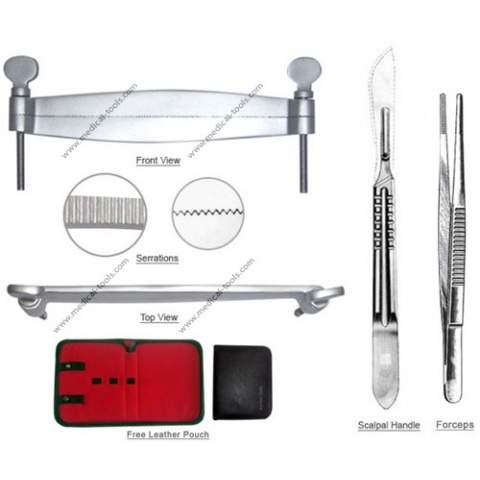 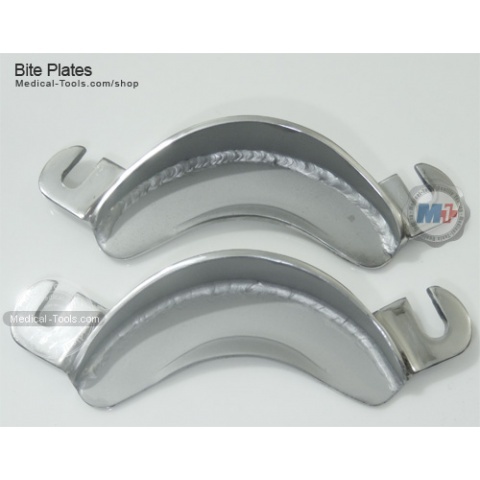 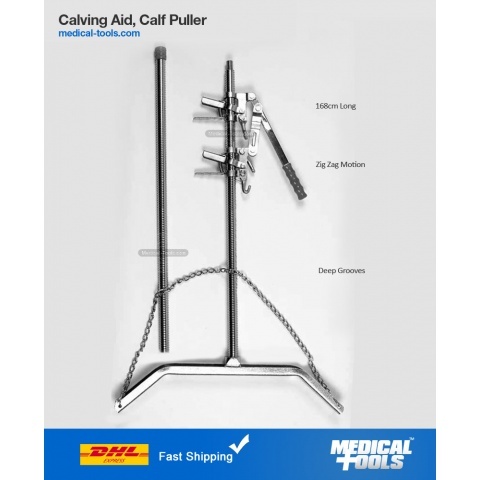 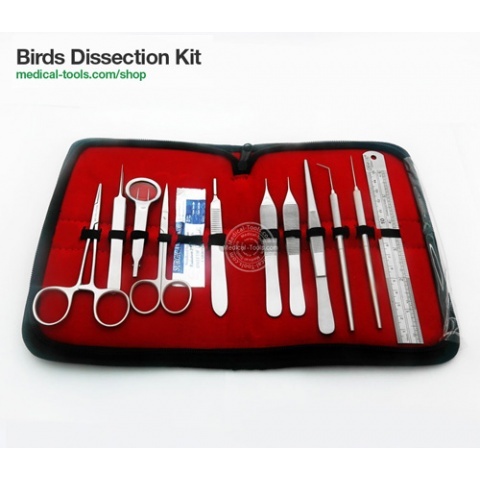 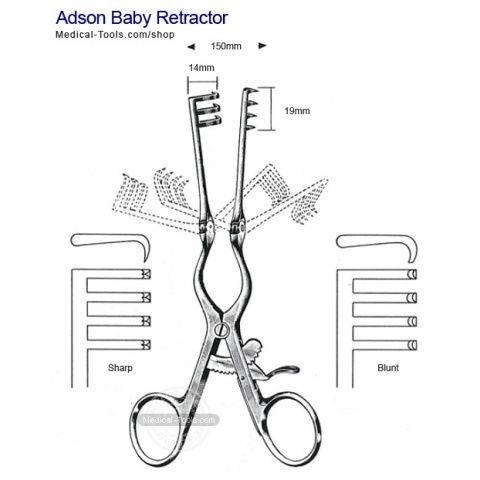 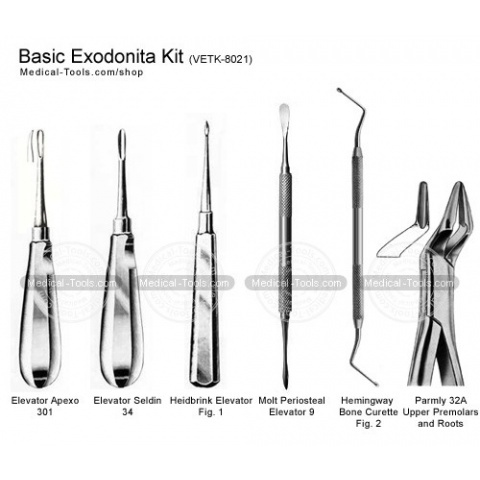 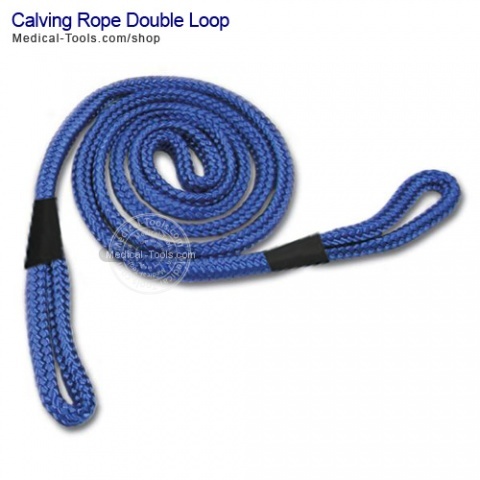 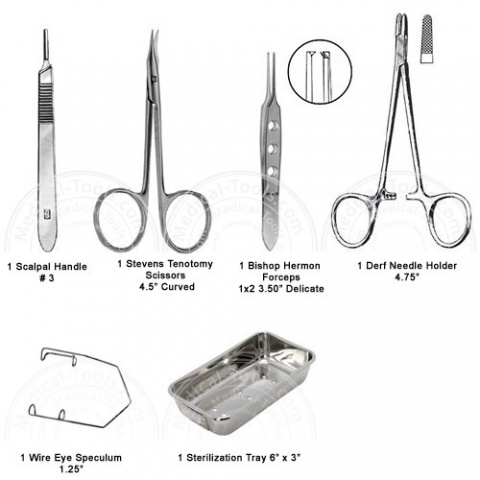 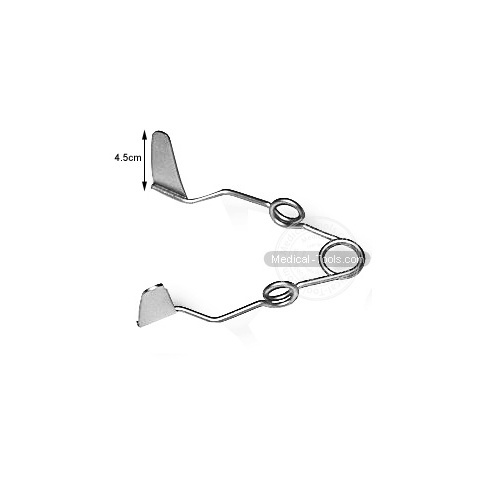 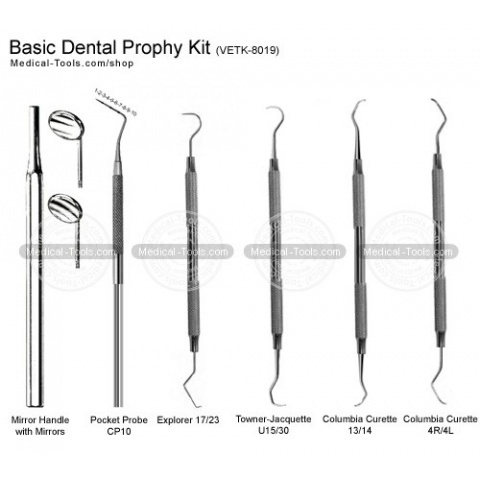 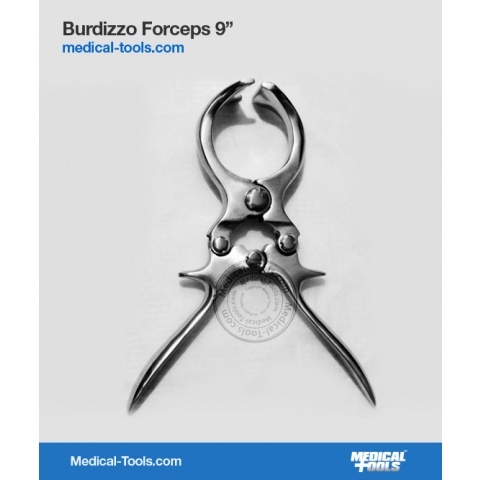 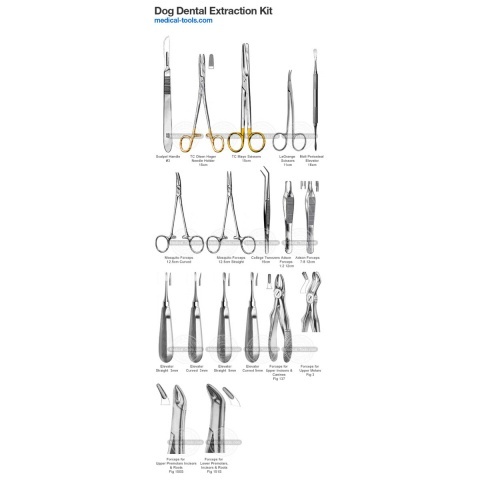 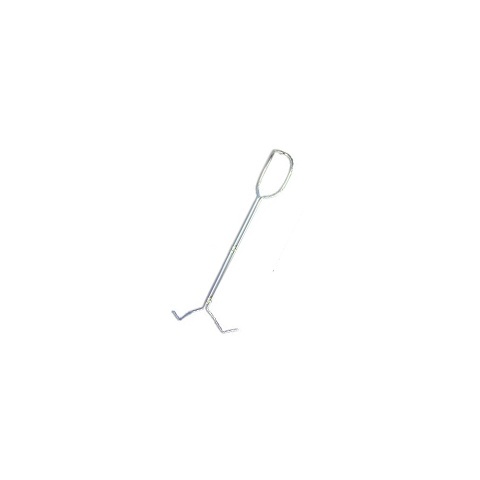 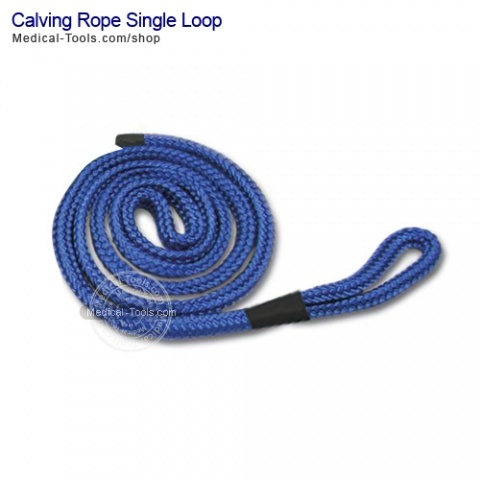 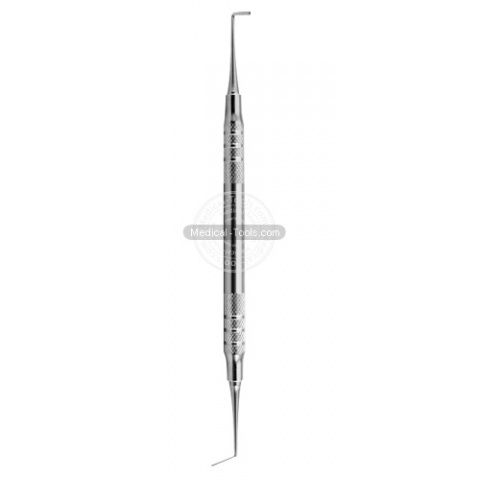 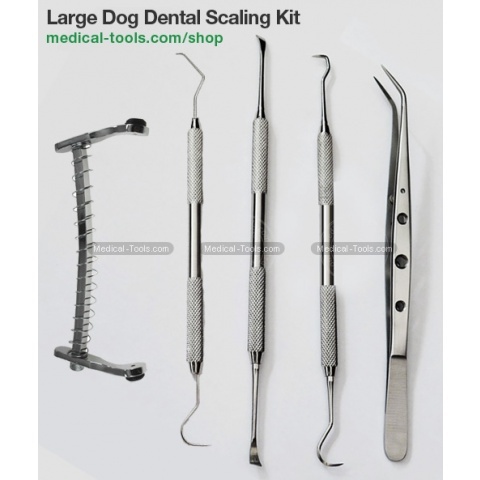 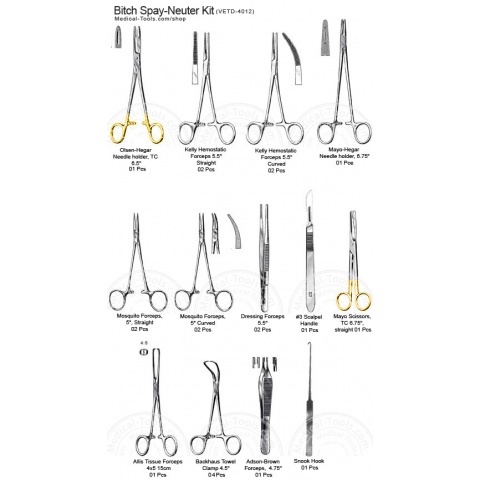 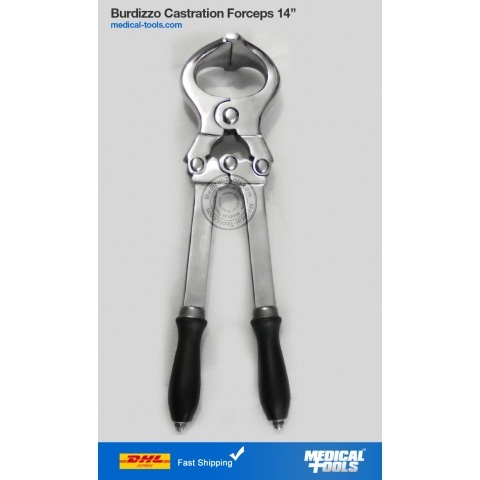 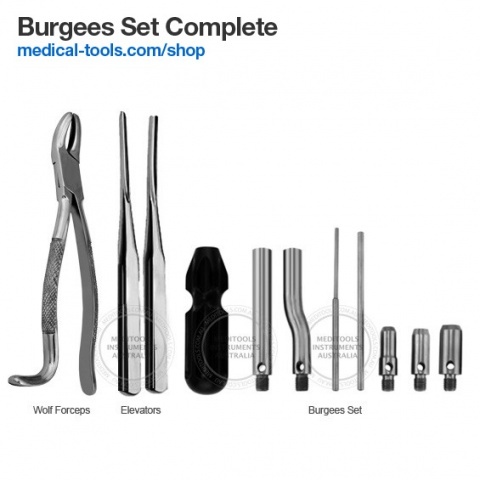 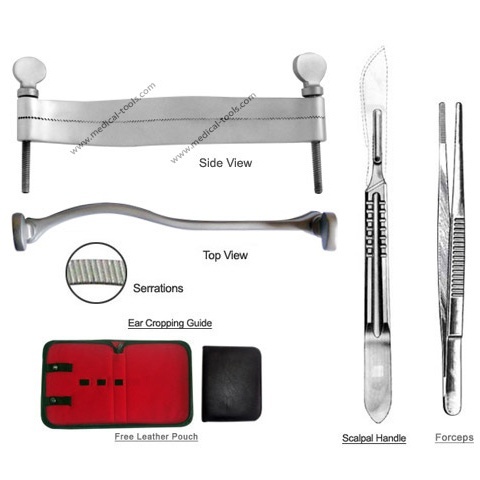 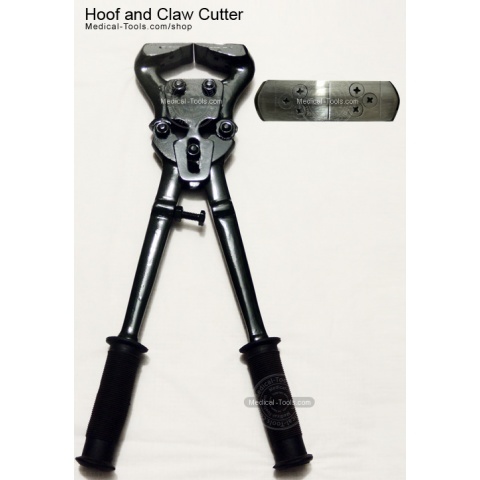 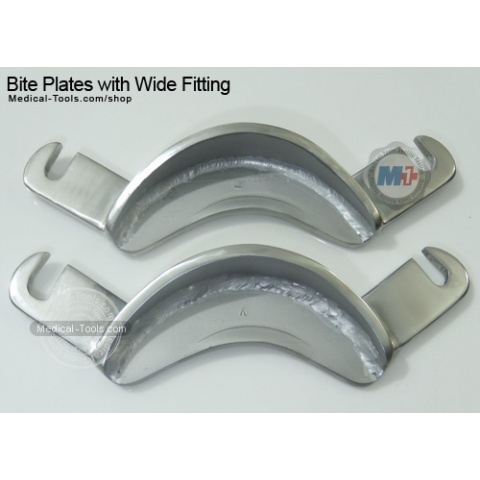 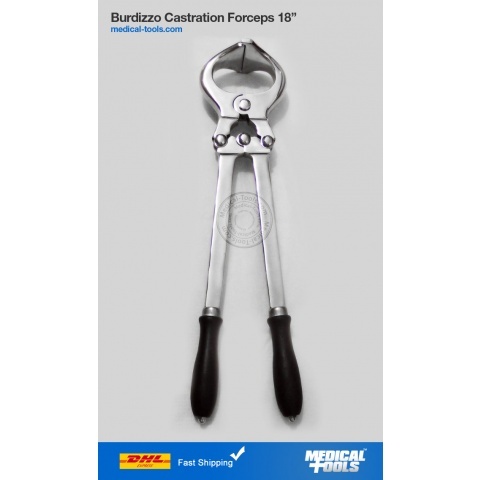 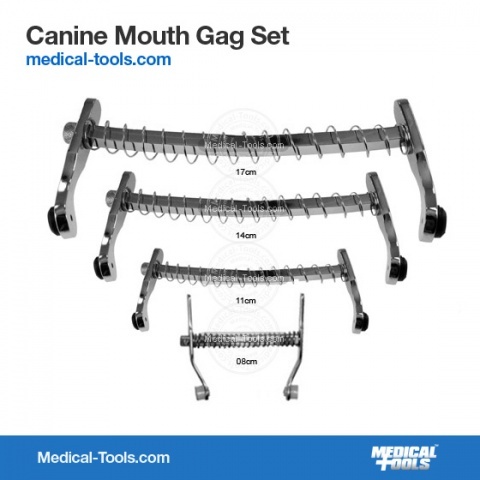 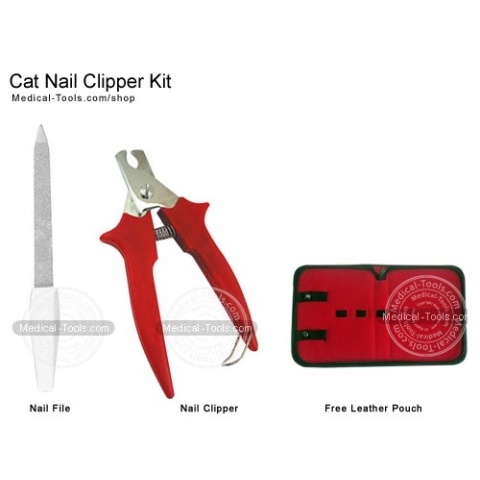 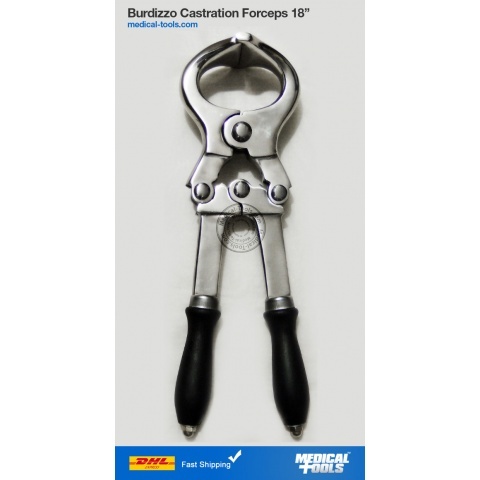 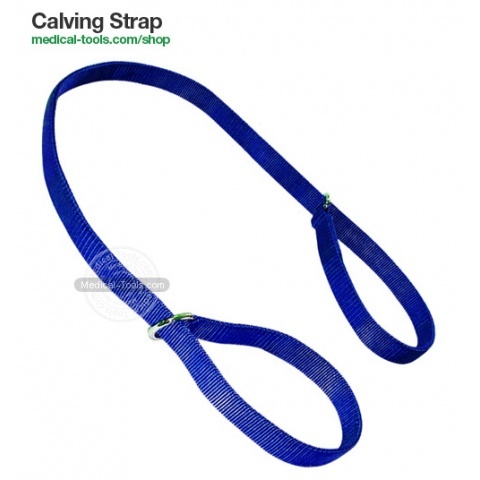 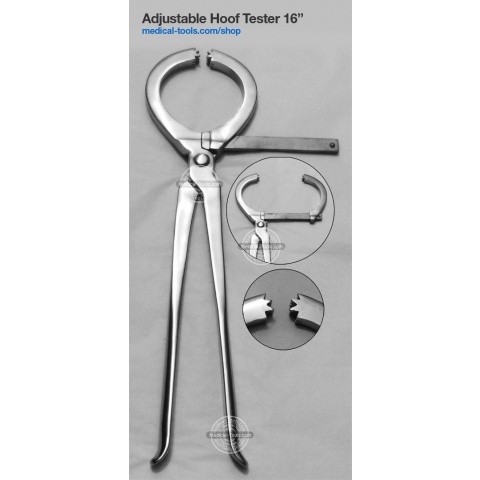 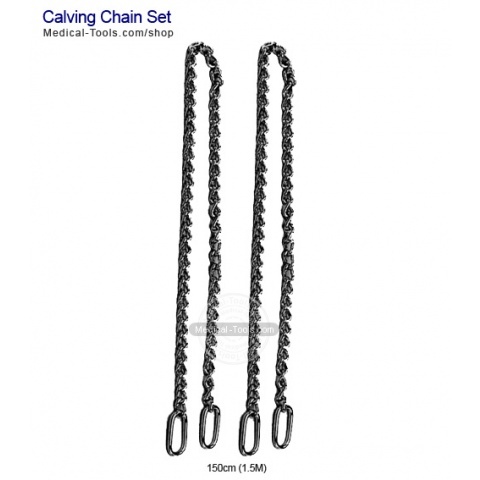 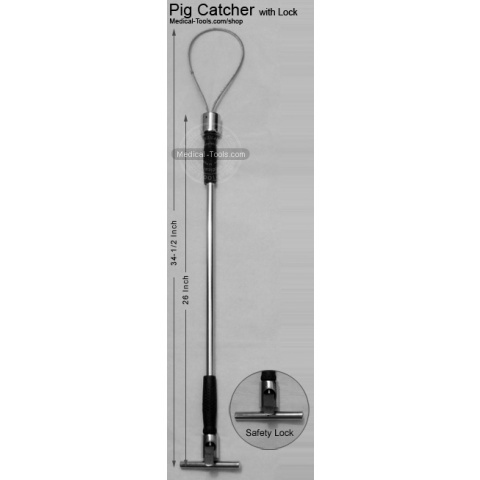 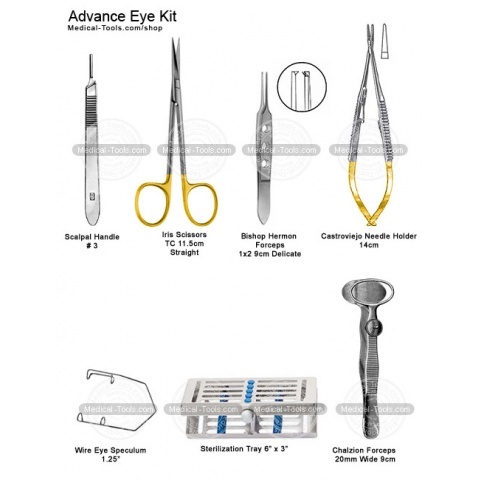 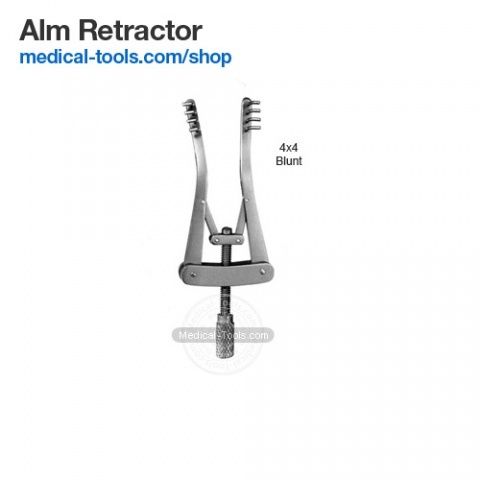 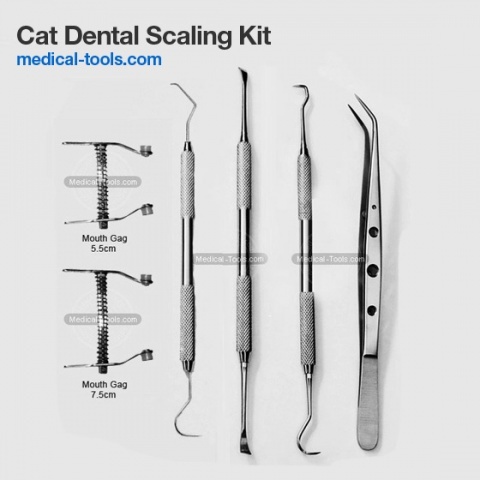 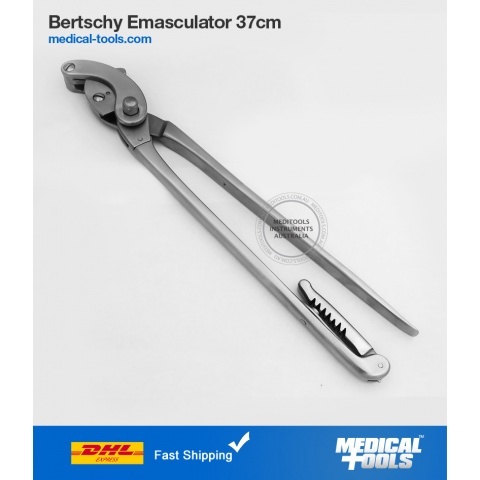 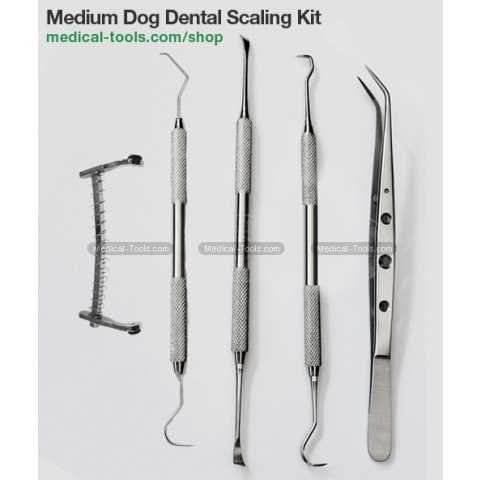 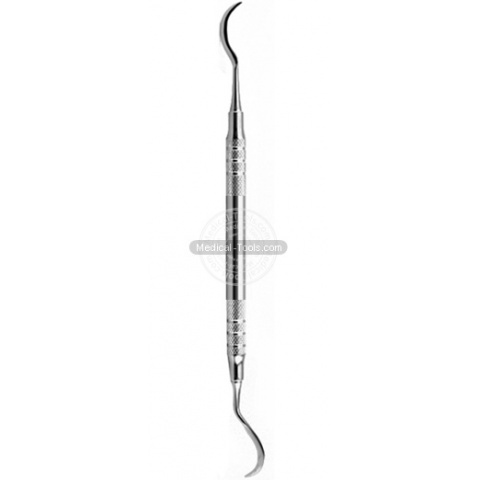 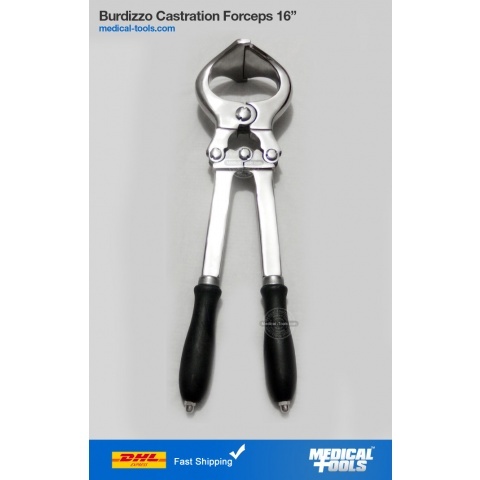 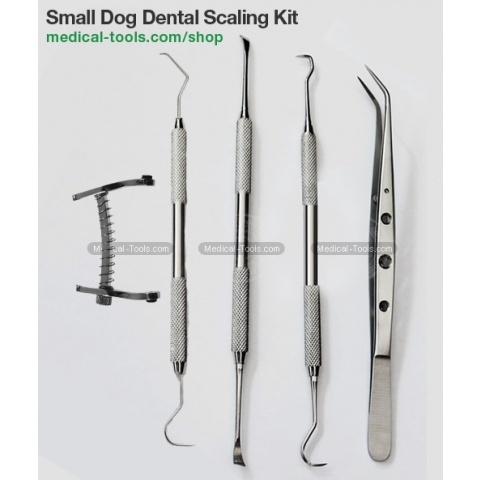 Our veterinary instruments include Surgery Instruments, Spay Kits, Farm Tools, Veterinary Obstetrics Equipment, Equine Dental Instruments, Farrier Tools, Animal Marking Tools, Otoscopes, and Emasculators. 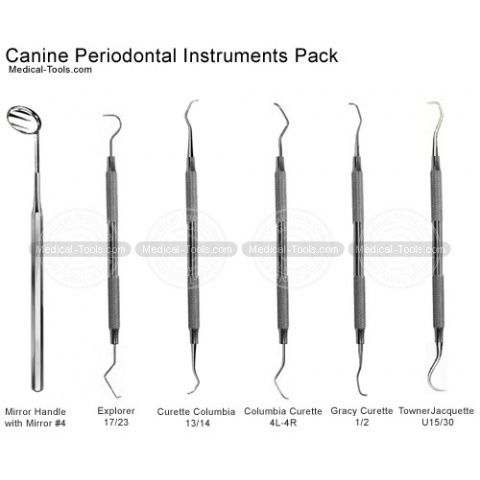 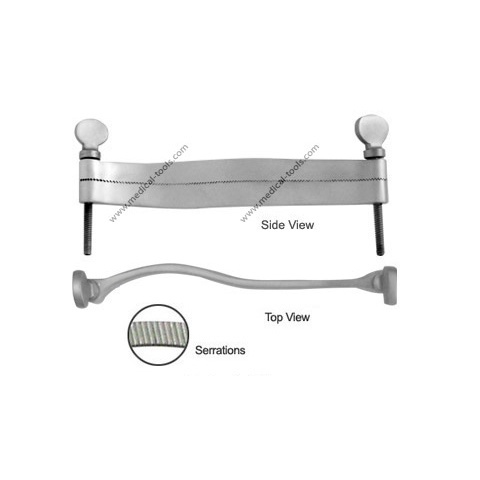 Sourcing direct from the manufacturers, we will strive to provide quality instrument at competitive prices.